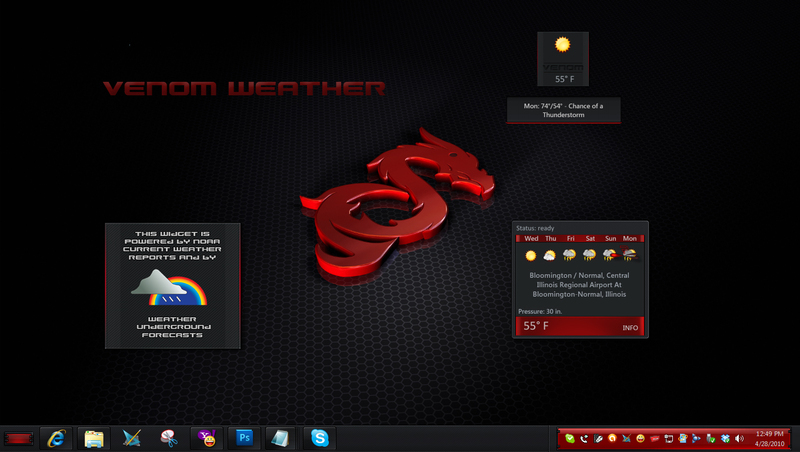 Also, see my Venom DesktopX theme! Thanks to Wizard1956 for testing! Thanks to sViz for scripting!! She's my hero...Please comment. Very nice! Looks great! Perfect adition to my venom theme Thanks for doing this and all who helped! Thanks Kelly! Glad you like it!